We found 36 open box, clearance, and sales items from Pioneer Elite - Open Box - 1710W 9.2-Ch. A/V Home Theater Receiver. We found 150 open box, clearance, and sales items from Pioneer Elite - Open Box - 1260W 9.2-Ch. 4K Ultra HD A/V Home Theater Receiver - Black. We found 17 open box, clearance, and sales items from Pioneer Elite - Open Box - 9.2-Ch. 1260W Network-Ready 4K Ultra HD and 3D Pass-Through A/V Home Theater Receiver - Black. 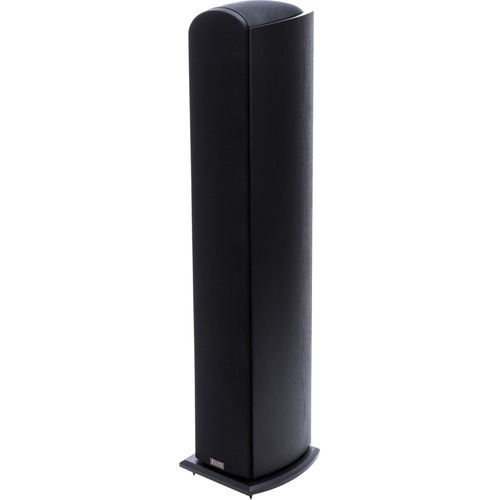 We found 60 open box, clearance, and sales items from Pioneer Elite - Open Box - 3" x 5-1/4" 3-Way Floorstanding Speaker (Each) - Black. We found 42 open box, clearance, and sales items from Pioneer Elite - Open Box - 5-1/4" 3-Way Bookshelf Speakers (Pair) - Black Ash Vinyl. We found 36 open box, clearance, and sales items from Pioneer Elite - Open Box - Andrew Jones 5-1/4" 3-Way Center-Channel Speaker - Black. We found 70 open box, clearance, and sales items from Pioneer Elite - Open Box - 1190W 7.1-Ch. A/V Home Theater Receiver. We found 795 open box, clearance, and sales items from Pioneer Elite - Open Box - 1155W 7.2-Ch. Network-Ready 4K Ultra HD and 3D Pass-Through A/V Home Theater Receiver - Black. We found 3 open box, clearance, and sales items from Pioneer Elite - Open Box - 630W 7.2-Ch. 3D Pass-Through A/V Home Theater Receiver. We found 18 open box, clearance, and sales items from Pioneer Elite - Open Box - 1575W 9.2-Ch. A/V Home Theater Receiver.